For a more organized list of all my tutorials, click on the Tutorials tab in the upper menu. 5- loop square and flat braids are easy to learn, and make great-looking cords and bands. For an even easier intro to loop-braiding, click on the link to my new tutorial for 3-loop braids. June 5, 2011 in Easy braids, Tutorial. Eleven-loop braids! 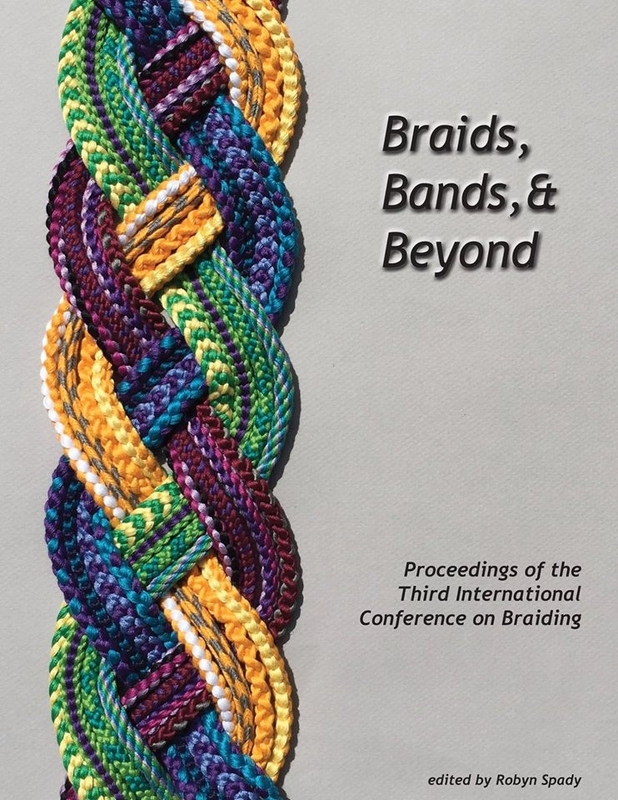 Yes, just like 5, 7, and 9-loop square and flat braids, but with 11 loops, so more color possibilities, and a bigger braid…Requires holding two loops on the little finger. Photo-tute and videos. June 1, 2011 in Original braids, Tutorial, video. January 20, 2011 in Color patterns, History, Letter braids, Spanish braids, Tutorial, video.